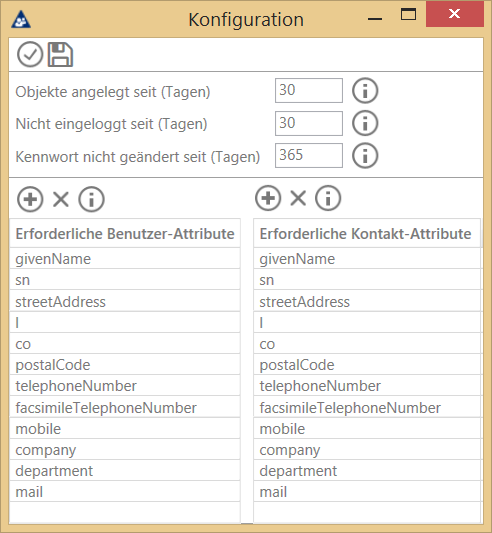 Use the free AD Analysis tool to find out more about your users, groups and computers. 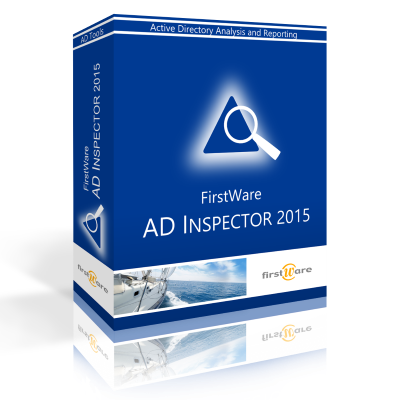 Please fill in the form below to download our software application FirstWare AD-Inspector. …but AD Inspector will remain free! Would you like to know more about our AD-Inspector?